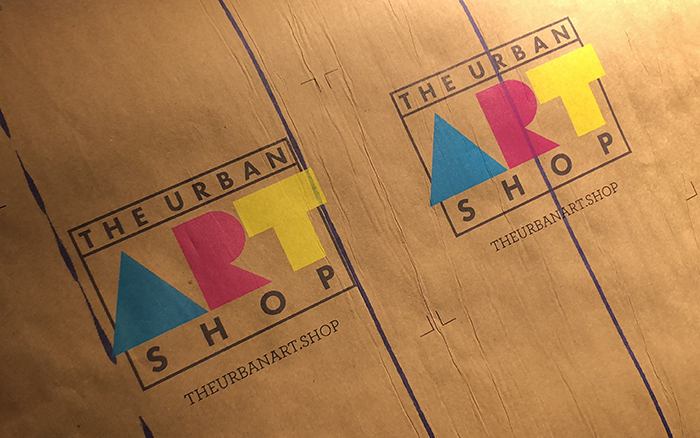 The Urban Art Shop started late 2017 as a collaboration between Inscriptu, Amante Studios, and Anoki.net to elevate the output and outreach of San Diego's artistic community and creatives around the world. It all started with conversations on how to use the existing equipment we had on hand to better serve our creative friends. This quickly developed into how we could expand our tools, techniques, and mediums to supplement our industry know-how. We stated with substrates; various papers, vinyls, wood veneers, paper-backed fabric, banner materials, canvas, fine art papers and canvas. We used a variety of media from different suppliers and soon discovered that no mater what it was that we were printing on the outcome was amazing. Prints that stood out, colors true to the original art, applied textures that were not easily achievable with industry standard solvent prints. The tactile feel of the prints is something that is created automatically through the print system, and perfectly accents the variety of papers and materials from such providers as Breathing Color, Jacquard Inkjet Fabrics, Orical, Roland, McLogan Supply, Ridout Plastics and more. Our expanding roster of equipment includes: a Roland LEC-540 printer, a Roland LEF-300 printer, a Kyocera TaskAlfa printer, a Graphic Whizard Book Binder, a George Knight Mug Press, Inkcups B100 Pad Printer, a Cobalt 200 Plate Maker and a Laserpro 100-Watt 37" x 24" CO2 Laser. 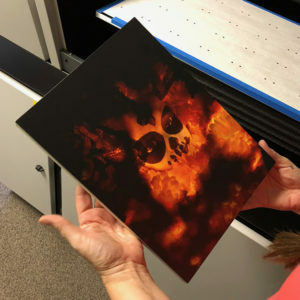 Our wide-format printer has a roll media size of 54" and can perforation cut any shape; our binder can bind 100 books in an hour; and we can etch into wood, glass, and on metal. 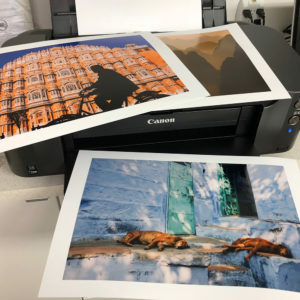 Printing with both white and gloss inks, the flatbed LEF-300 has a primer that creates always for direct printing to substrates that would not necessarily hold the inks without scratching off easy. We see the industry that exists around self-produced and promoted art can be expensive and confusing. With uncertain quality controls and high-run quantity limits, artist's can find options limited on how to best show and share their creations. 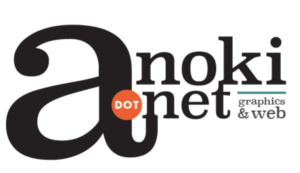 Working with our growing community of artists hands-on we flip the quality versus quantity scenario on it’s head by offering limited edition gallery-ready productions, inexpensive marketing options, and smaller runs for retail pieces.